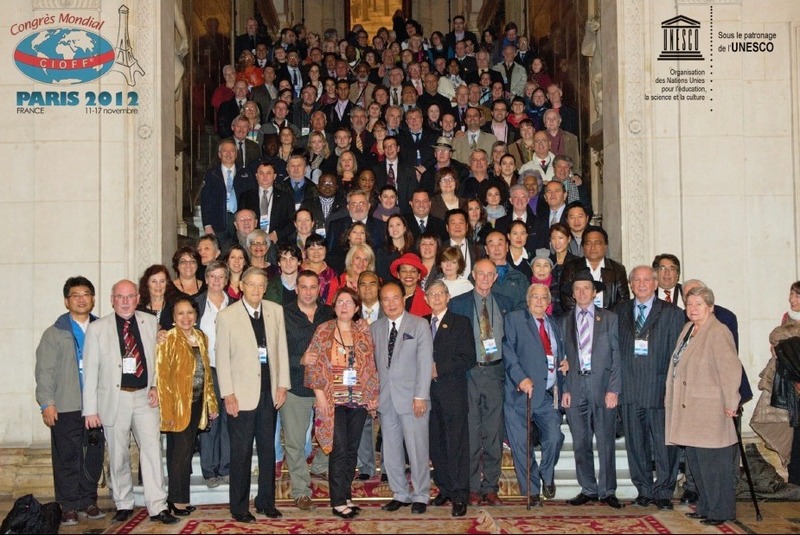 CIOFF® is an Official Partner of UNESCO, accredited to the UNESCO ICH Committee. 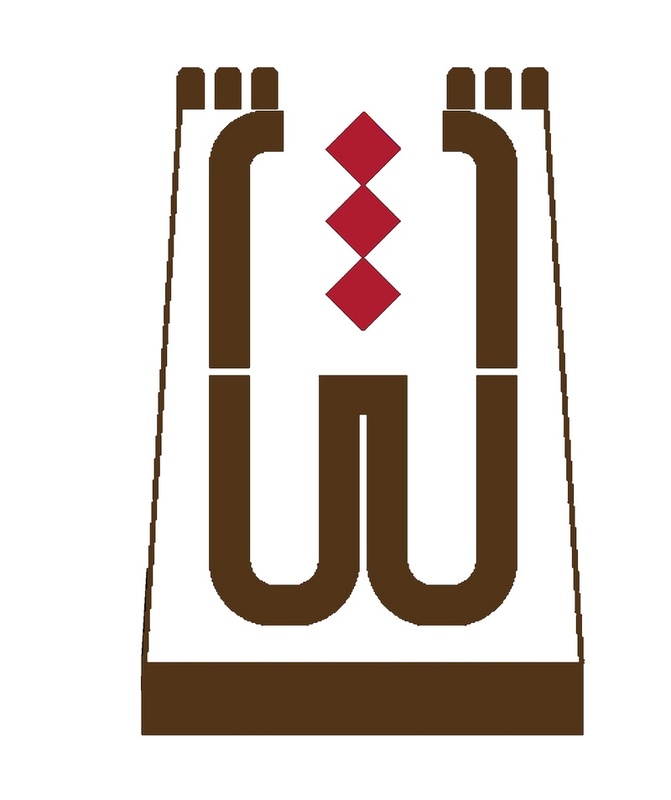 Created in 1970, the duty of CIOFF® is safeguarding, promotion and diffusion of traditional culture and folklore. More than 350 persons belonging to 140 NGO’s from all over the world attended to this important Conference. Mrs. Magdalena Tovornik, CIOFF® Representative to UNESCO also attended the Meeting and she had an interesting speech during the Conference. This great achievement put CIOFF® in a more visible position at UNESCO: we are increasing more and more and we must thank the important job made by our President, the EXCO and all CIOFF® actors who work all over the world. In partnership with SHARJAH Institute for Heritage CIOFF® will be present during the next Festival Heritage Days in Sharjah from 8 to 14th of April with 8 Folk groups from several countries and CIOFF® council members will be the guests of Sharjah Institute for the CIOFF® spring Council meeting from 8 to 14th of April ! we are proud of this important partnership for both organizations ! The 39th UNESCO General Conference took place in Paris, from October 30 to November 14, 2017. Representatives (Heads of States, Governments, Ambassadors) of many UNESCO members delivered their speeches during the first week of the plenary meeting, Director General Irina Bokova answered to all of them on 6 November 2017. This day was also opened to the speeches presented by some NGOs and especially by the President of NGO-UNESCO Liaison Committee, Philippe Beaussant. The second part of General Conference was mainly dedicated to the meetings of all UNESCO Committees and Commissions, Leader's Forum. NGOs had a special place for their own presentations during the whole General Conference - carefully prepared by NGO –UNESCO Liaison Committee (Philippe Beaussant) and the Secretariat. Day-to-day program was organized – Magdalena Tovornik presented the ICH NGOs Forum work as a new tool for a collective work of many NGOs in official partnership with UNESCO, which already improved the cooperation with UNESCO. The visibility of NGOs work was an important achievement of this General Conference. After finishing 2 mandates of Director General Irina Bokova, General Conference elected Audrey Azoulay (France) as a new UNESCO Director General for next 4 years. The 39th UNESCO General Conference –GC- was chaired by the Ambassador of Morocco to UNESCO, Mrs. Zouhour Alaoni. As usual this great event included Plenary Sessions, Committees and Commissions meetings, Leader' Forum, NGO meetings and some cultural events. From 25.-26. October the UNESCO Youth Forum took place and the Report of their work was presented during the 39th GA.
Plenary sessions took place mostly the first week of GA – many members' states representatives took the floor to express their view on the UNESCO work during the last 2 years in their own countries but also the guidelines for the future work of this organization. At the beginning of the second week (November 6) Director General Irina Bokova made a statement in answer to all previous debates. This was also an opportunity for some NGOs to present their Reports and of NGO – UNESCO Liaison Committee report, presented by Philippe Beaussant. Committees and Commissions of UNESCO held their separate meetings – I assisted the Cultural Committee meetings. An important part of this meeting I consider the Report by the above mentioned Youth Forum : they were quite critical on the present situation in different members' states especially in the field of Intangible Cultural Heritage because this field strongly depend on the transfer to young generations....they also presented Recommendations and their priorities for the next 2 years. Many countries (especially from Africa) presented the cooperation with Youth with their respective governments. Leader's Forum is a platform for Heads of States, Prime ministers and Ministers to discuss global issues – this year was concentrated on the 2003 Agenda for Sustainable Development and its 17 main goals in the fields of UNESCO activities. First also the presence of the President of France was announced but finally he did not participate. NGOs meetings in hall Segur were definitely the great success of this GA. The whole program was carefully prepared and organized by the NGO-UNESCO Liaison Committee and the Secretariat of UNESCO. The space was opened during the whole GA session - many presentations and debates about the work done from the last GA and especially the future plans were discussed. The audience could not be better – the hall was often too small for many NGOs representatives, some Ambassadors of different countries also joint the meeting. For the first time NGOs really got the big visibility – this is extremely important for even better cooperation of civil society and the intergovernmental part of UNESCO. CIOFF® was very visibly represented all the time: first by permanent presence of Philippe Beaussant and the second week also by Magdalena Tovornik – I presented the work of ICH NGOs Forum which is a unique form of collective work of NGOs official partner of UNESCO. Many NGOs showed an interest in our work. Elections of half of the members of UNESCO Executive Council took place during each GA session – so, 27 new countries became members of this important body for next 4 years. Election of the new UNESCO Director General was the most expected act of this GA. The two mandates of Director General Irina Bokova ended and many candidates (mostly from Arabic region) presented their candidature. The first 'act' of elections was done by UNESCO Executive Council meeting given the first place to a French candidate Madame AUDREY AZOULAY, ex minister of culture in France. As it is usually the case, General Conference supported this candidate with great majority. In her speech, the new Director General presented her guidelines for the future work of this great organization not ignoring the big financial problems they have to resolve. She took the office on the 15. November 2017. Tribute to Irina Bokova was a very special event organized in the evening of the last day of the GA. The biggest UNESCO hall was packed with people who wanted to thank her for the work she did during her two mandates. The videos showed her visits to Iran, Afghanistan, Africa, Asia and other places where she defended the cultural heritage of humanity in danger and showed her great interest to develop education as an important tool for better life of new generations. Her intense cooperation with United Nations was presented as a very courageous part of her work and of UNESCO visibility in culture, education, science, environment etc. A very interesting multi - cultural program (music, folklore dances from different continents) marked this special event at the end of 39th UNESCO General Conference 2017. 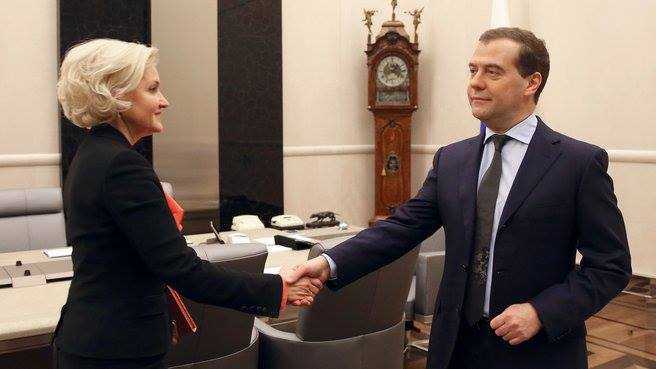 On February 6, the Russian Prime Minister Dmitry Medvedev signed an order on the composition of the Organizing Committee for the preparation for the CIOFF® World Folkloriada - 2020 in Ufa. The vice-premier of the Government of the Russian Federation Olga Golodets was appointed as its chairman. The vice-presidents of the Organizing Committee are the Minister of Culture of Russia Vladimir Medinsky and the Head of Bashkortostan Rustem Khamitov. The Organizing Committee will have to develop and approve a plan of the main activities for preparation and holding for the festival. Also, the Organizing Committee will include: First Deputy Chairman of the Federation Council Committee for Science, Education and Culture, Senator Liliya Gumerova from Bashkiria, Mikhail Zakomaldin, Chief Federal Inspector for the Republic of Bashkortostan of the Plenipotentiary Envoy Office of the President of Russia to the Volga Federal District, Deputy Prime Minister Salavat Sagitov, Minister of Culture of Bashkortostan Amina Shafikova and others. The World Folklore Festival is the largest international festival of traditional culture. The event is held every four years. Ufa was chosen as the venue for the festival in 2020 at the World Congress and the General Assembly of the International Council for the Organization of Folklore Festivals and Folk Arts (CIOFF®).